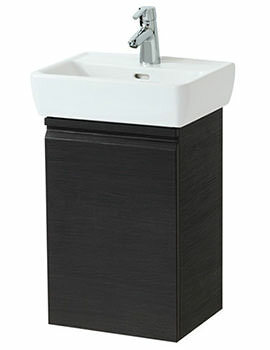 Laufen is the reputed brand which is famous for its outstanding bathroom products, and it has now introduced the Corner Washbasin, to gloriously, increase the beauty of your bathroom decor. 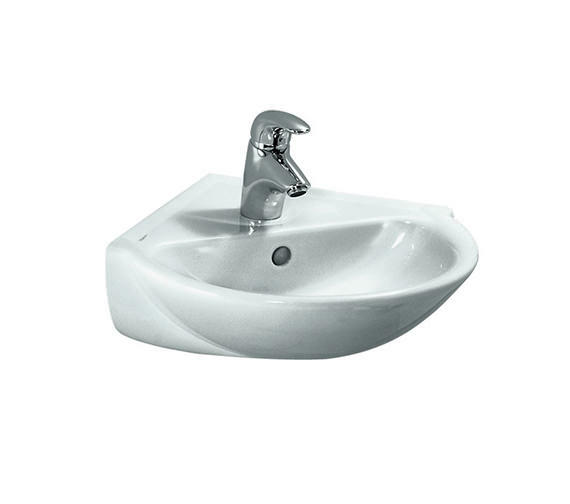 Made using durable ceramic material, this white finished basin will give you luxurious, refreshing regimen. 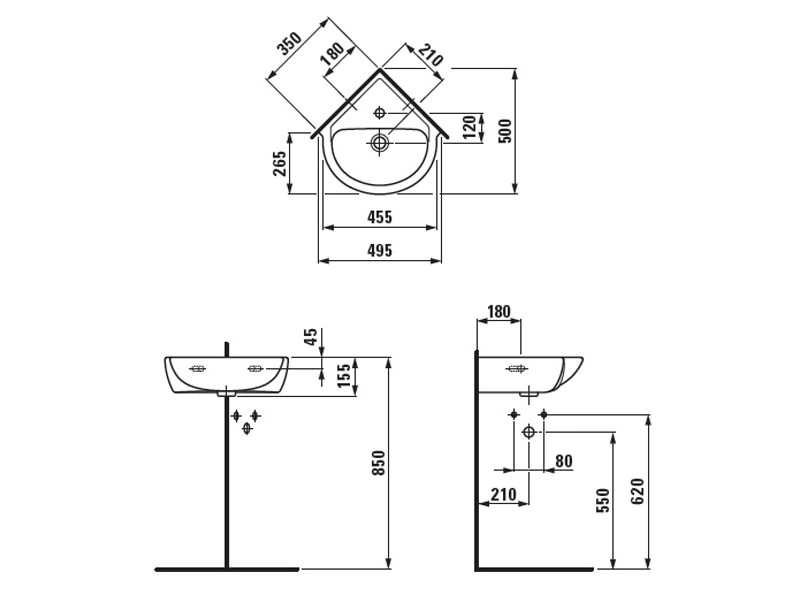 The symmetric shape of the washbasin is suitable for corner installation. 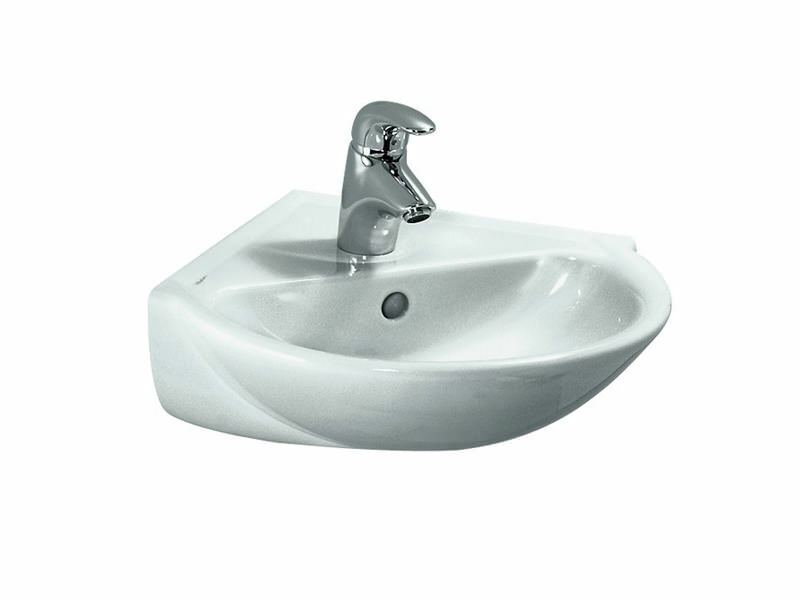 It is supplied with one tap hole and has a glazed overflow channel. 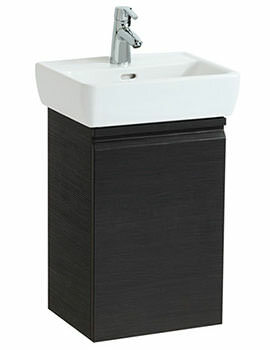 Laufen backs this bathroom wonder with a 5 year guarantee. Could you recommend me the waste pipes etc. 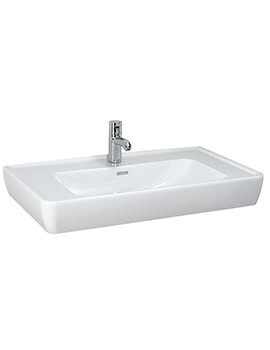 needed to purchase with the Laufen Pro 350 x 350 mm corner wash basin? 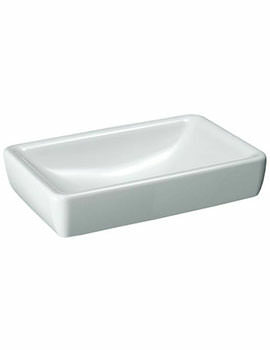 Any slotted basin waste would work on this basin. You can purchase the following QS-V19538.